The rumor comes from The Trademark Ninja, which is a quite reliable source of information. The source claims that earlier this year, an Apple’s shell company Presto Apps America LLC filed a trademark application for the aforementioned name. 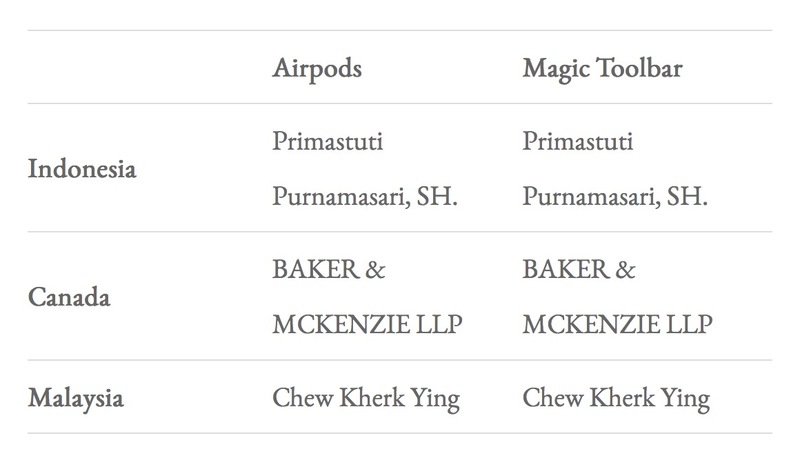 There are no traceable connection with the Cupertino tech giant, though. On 22 January 2016, a Delaware Company called ‘Presto Apps America LLC’ was incorporated. On 5 February 2016, that company applied for a trademark in the Benelux countries for ‘Magic Toolbar’. The same company also applied for a trademark globally. 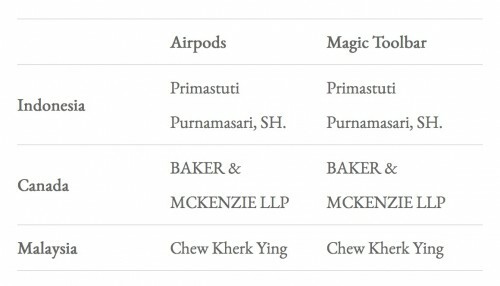 Another indication of some sort of conspiracy is that the same firm and lawyers applied for AirPods and Magic Toolbar.